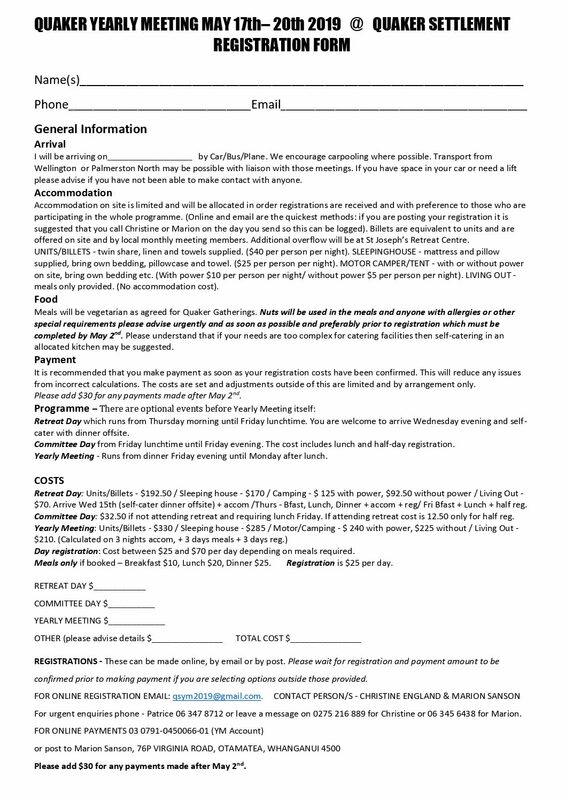 The Quaker Yearly Meeting will be held at the Settlement this year. We look forward to hosting you. Download registration form here You can register online using the orange Registration button.